Your home for Vactor Combination Sewer Cleaners is J&R Equipment. We service Oklahoma with sales and service. We can help you with Basin Cleaners, Water Jetters, Vacuum Excavators and Water Recyclers. We can also help you with rental units and used sales. 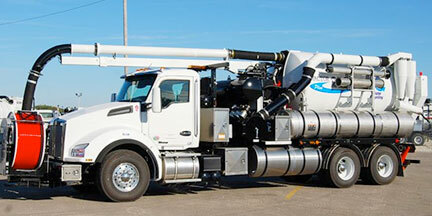 Click here to visit the Vactor website.